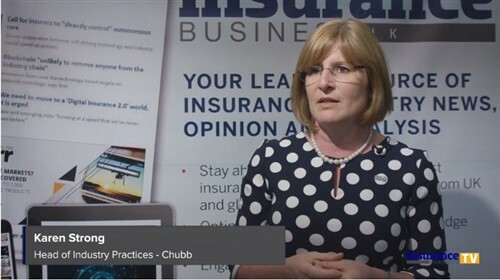 A report from the Institute of Directors has revealed that 24% of executive and non-executive directors do not have directors’ and officers’ liability (D&O) insurance, meaning they would likely not be able to pay for damages, fines or legal costs incurred by their companies. Brokers have been urging clients to revisit their policies, and to ensure that they are covered for both general and statutory liability. 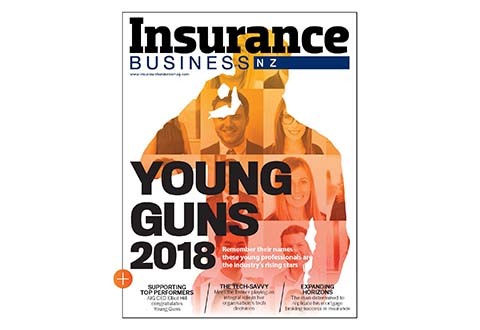 The Insurance Council of New Zealand (ICNZ) says the number of Kiwi businesses without D&O insurance is “concerning,” and has urged all directors to look into their liabilities and take out a suitable insurance policy to avoid forking out for potential fines. 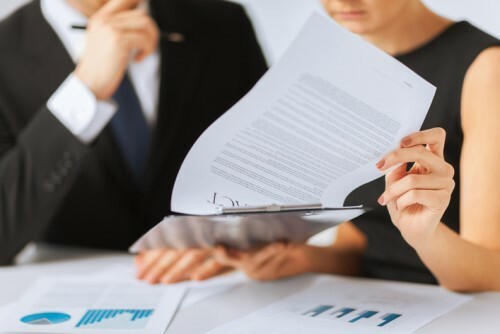 According to Rothbury Insurance Brokers, New Zealand businesses are seeing more and more fines for breaching laws such as the Health and Safety in Employment Act, Privacy Act and Fair Trading Act. General liability insurance covers mistakes made that cause harm in the course of carrying out business, and statutory liability insurance protects against penalties and court imposed reparations. Grafton says uninsured businesses are likely to be primarily small businesses and not-for-profits that aren’t fully aware of the liabilities they might face. “There are many ways in which events can occur that will then lead to liability,” Grafton explained. “Health and safety obligations, for example, provide direct liability. There’s a lot of obligation to ensure a good safety culture and to ensure that risks are identified, documented and mitigated – if there were a serious accident in the workplace and non-compliance was found, directors can be held liable. Claims can also be brought by members of the public, even for things like pollution issues.